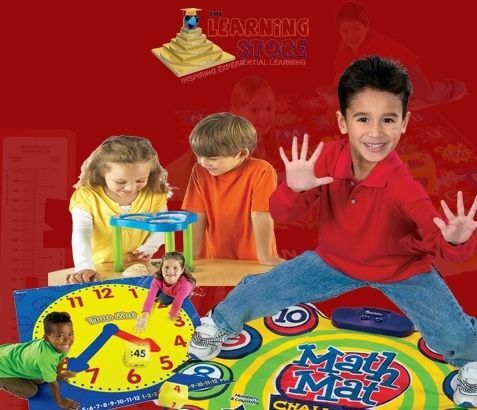 The Learning Store is a online catalog of educational resources from Age 3 -15 years old ranging from educational posters, maths manipulative, educational games, English, early childhood, science activity kits, teacher and classroom resources eg supporting hands on learning belonging to Expenovate Pte Ltd. The Learning Store would be having a warehouse sale on educational products from 30th May -2nd June 2014 from 11am to 8pm at 2 Kaki Bukit Ave 1 #05-05 Singapore 417938. You may contact us at 63835912 or email us at sales@learningstore.com.sg. Payment mode accepted is Nets and Cash.